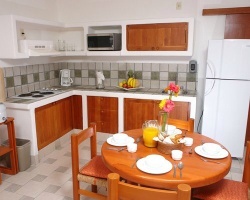 The *Pacifica Sands* resort boasts over 200 suites in six different sections to suite every taste. 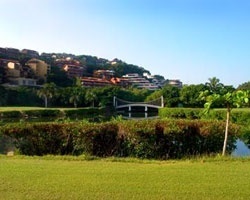 From the fine appointments of the Master Sands section with beautiful ocean views, open areas, and private pools, to the Pacifica Golf section overlooking the golf course. At this resort you'll find your perfect vacation. 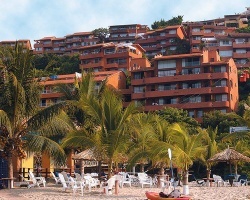 Located in Ixtapa, a world-wide vacation destination, this thrilling resort offers a children's club, fantastic beaches, sailing and every fun in the sun activity you could imagine. Annual floating week! Weeks available between 19-26 & 35-42! Buyer May Receive A Title Fee Credit, Inquire For Details! Silver season. Beautiful Resort! Make an offer!